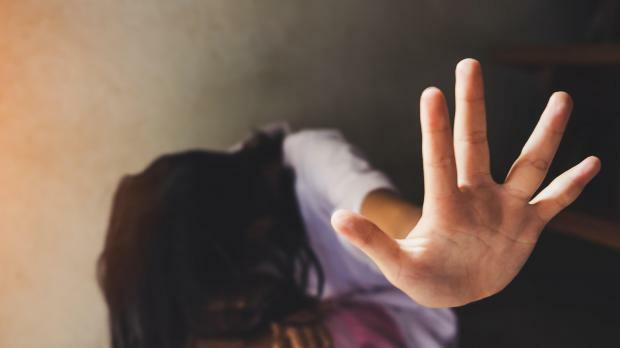 New reports of children assaulting adults were just “the tip of the iceberg,” the parliamentary Family Affairs Committee was told on Wednesday by the Commissioner for Domestic Violence, Simone Azzopardi. Ms Azzopardi spoke of the psychological difficulty which parents faced in reporting abuse by their own children. She attributed the current situation, in part, to some parents’ having abdicated the responsibility of child-rearing. Parents were increasingly putting this responsibility on the education system and on other care-givers, she said. Some children were being babysat by the Internet and left alone for hours on end. The Commissioner for Children, Pauline Miceli, said that adolescents increasingly found it easy to take out their frustrations on their parents - more often than not, their mothers - as they were loaded with academic burdens and underwent drastic hormonal changes. She said such children often were unable to express emotions about what they had suffered. These children and adolescents had often borne witness to or experienced domestic violence - physical or psychological - themselves, by parents who believed that they were instilling a sense of discipline in their children but who were in actual fact undermining their young charges’ personalities. Malta Union of Teachers President Marco Bonnici spoke on the violence experienced by educators. He said a survey carried out among MUT members last December had yielded “shocking” results as educators had taken advantage of the anonymity offered them to reveal details of abusive situations which they experienced on a daily basis. The mental health of children and adolescents was not being given sufficient attention, he added. Those presenting with unacceptable behaviour were worrying and traumatizing their fellow students even more so than educators, because the former did not have the option of exiting the situation that the latter did. He said a review of the security of Maltese schools by an external company was an important step forward by the government. However, the widespread attitude that verbal abuse was “part of the job” was unacceptable, and had to be countered. Dr Bonnici also drew attention to the growing student population in various school districts, as a result of an influx of foreign families. This rapid growth was compromising the government’s policy to aim for smaller schools, with some schools having over 1000 students, he said.